By now, you’ve probably at least heard of the recent Gillette advertisement titled “We Believe”. This video, posted on Youtube Jan. 13, is a roughly two-minute short film that calls upon men to set good examples for children and show positive traits through our actions and the principles we embody. “From today on, we pledge to actively challenge the stereotypes and expectations of what it means to be a man everywhere you see Gillette,” the company said on their website regarding “The Best Men Can Be” campaign. Well, for starters it means that a lot of people aren’t happy. The video, which has accumulated over 25 million views, has twice as many dislikes as it does likes, and the vast majority of the comments are angry outbursts. “Last week’s Gillette commercial … became the latest piece of corporate messaging to berate and belittle men,” Karol Markowicz wrote in a Fox News article published Jan. 21 The piece then went on to elaborate how the commercial framed men as universal aggressors and rapists, and that instead we need to stop insulting men. Well, I agree with one of those statements. But probably not for the reason they want me to. From my perspective, the implication that someone isn’t the absolute best version of themselves doesn’t constitute an attack, or even an insult — you’d have to be pretty self-confident to say that your personality is absolutely flawless — but Fox’s comment stands. 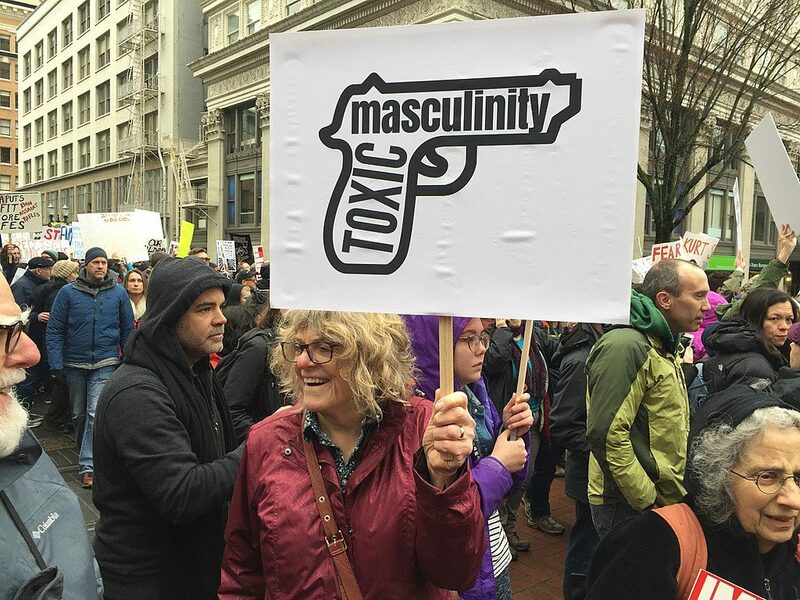 Yes, we shouldn’t insult men, but that doesn’t mean we shouldn’t struggle to change what it means to be a man, or at least what we might think it means. Furthermore, this video didn’t paint men as universal aggressors or rapists. While it implied that some of us are, it also called upon the rest of men to hold those men accountable, and to help defend the people affected by them. Gillette wants us to be the heroes in our stories, and they’re trying to define what makes one. Now, I know that as a featherweight tea addict I don’t exactly fall into the macho archetype, but I find it hard to understand why people are angry about this campaign. It’s never wrong to want to be better — everyone does that — but men of all degrees were called upon by this video to be better, and its reception only goes to show how far we all have to go.